In partnership with Bill Hayden and the Promise Home Orphanage, we are sending a team to serve in El Portillo, Honduras, July 27-Aug 1, 2019. This will be a ministry based trip, making it open for families to attend! There will be opportunities to serve the local children and their families by building relationships with them and sharing the unconditional love of Jesus. 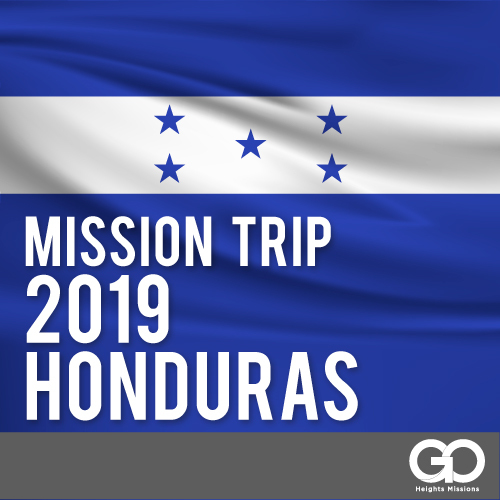 Click here to join us on mission in Honduras! !